McLaren’s latest and greatest, the 720S is arguably the ultimate new British supercar. 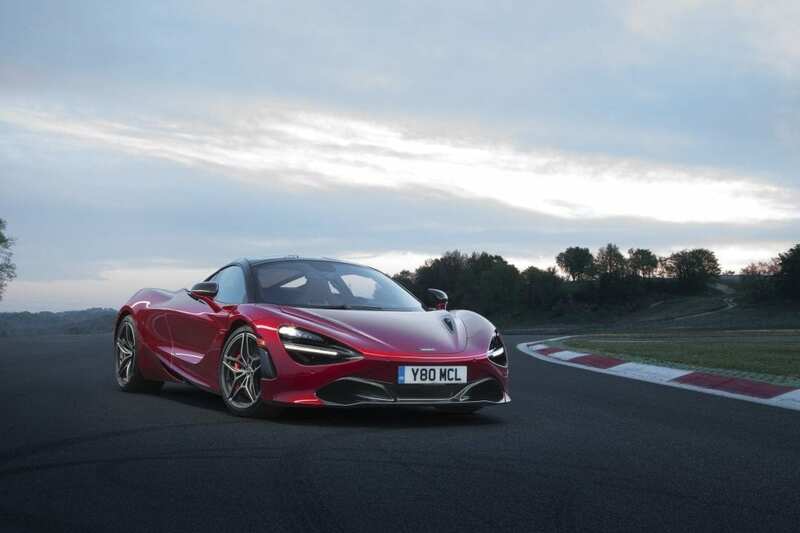 As an independent specialist lender for McLaren vehicles, we can help put you in the driving seat of your very own McLaren 720S.We are direct lenders and high-end finance experts and we take the time to review each car finance application individually, enabling us to offer you a bespoke, flexible package to suit your financial circumstances, your car and your future. Sitting between the now out-of-production P1 Ultimate Series McLarens, and the 540/570C Sports Series is the Super Series. This is comprised of the 650S and 675LT models which were launched at the Geneva show in 2014 and 2015 respectively. Both are developments of the original MP4-12C from 2011 and so could now be considered to be a bit long in the tooth. Enter the 650’s replacement at Geneva in 2017. 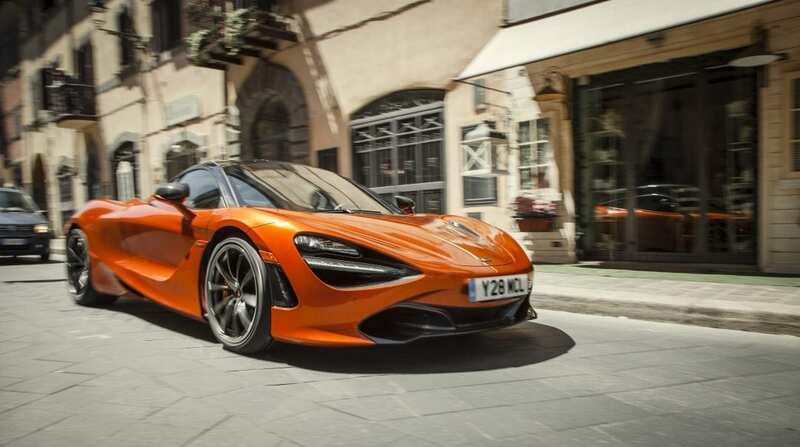 The new 720S is powered by a new 3,994cc twin turbo V8 that makes 720PS along with 770Nm of torque, with drive to the rear wheels via McLaren’s existing 7-speed SSG transmission. Weighing-in at 1,283kg dry, the quoted performance figures are very much in the hypercar league: 0-60mph in 2.8 secs, 0-62 in 2.9, 0-124 in 7.8, 0-186 in 21.4, the standing quarter mile in 10.3 and a 212mph top speed. Like the 540 and 570 models, the 720S has a largely aluminium body ‘shrink-wrapped’ around a carbon fibre Monocage II central tub and upper structure, with double wishbone suspension, active damping and Proactive Chassis Control II. The 720’s interior is McLaren’s most luxurious and sophisticated to date. Approaching the car triggers a Welcome Sequence whereby the mirrors fold out, the indicators sweep, the courtesy lights come on and the engine bay is illuminated in red light. The Folding Drivers Display instrumentation comes to life when the driver’s door is opened, along with the central infotainment screen. Other features include a comprehensive real-time data capture app along with cutting-edge telemetry systems, while the speaker cones of the optional Bower & Wilkins audio system are made from Kevlar and carbon fibre. 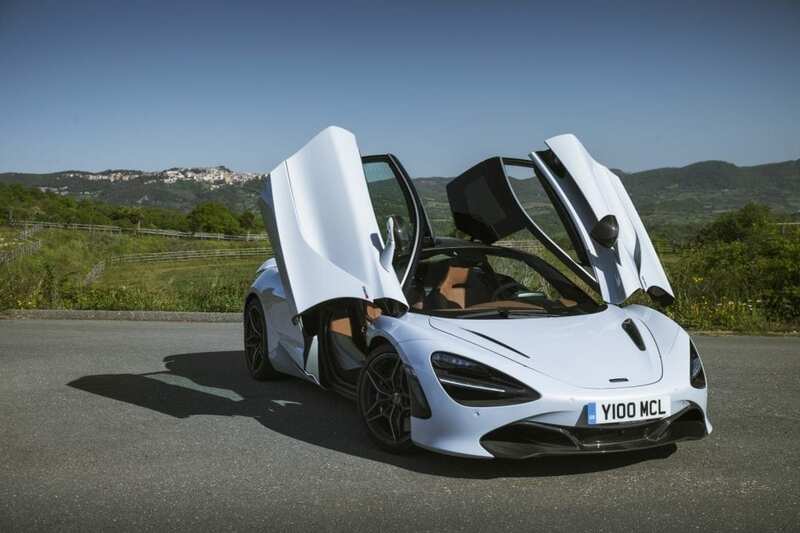 Customer deliveries commenced in May 2017 with the McLaren 720s price, retail starting at £208,600, although if you wish to be among the 20% of 720S buyers who commission McLaren Special Operations to build a fully personalised, mechanically identical McLaren 720s Velocity version, then prices start at £335,000.